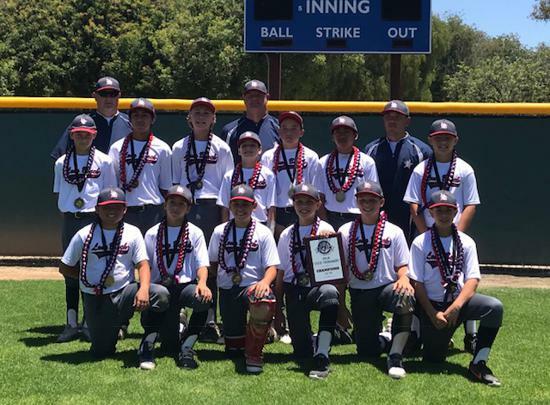 Congrats All Star Baseball State Champs! 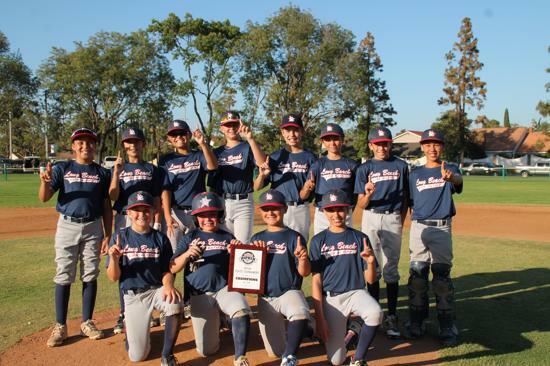 Congrats to the Los Altos All Star 9U's, 10U's, 11U's, 12-60's and 12-70's teams on their recent State Championships! 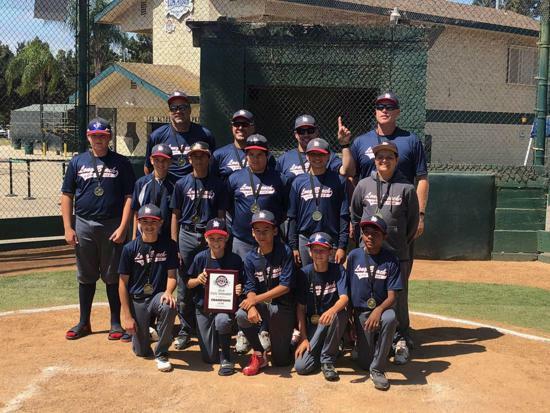 They are all moving on to their respective Southwest Regional Tournaments starting July 15th. The 12-60's and 12-70's will be hosting on our home fields, come out to support them and watch some great baseball.